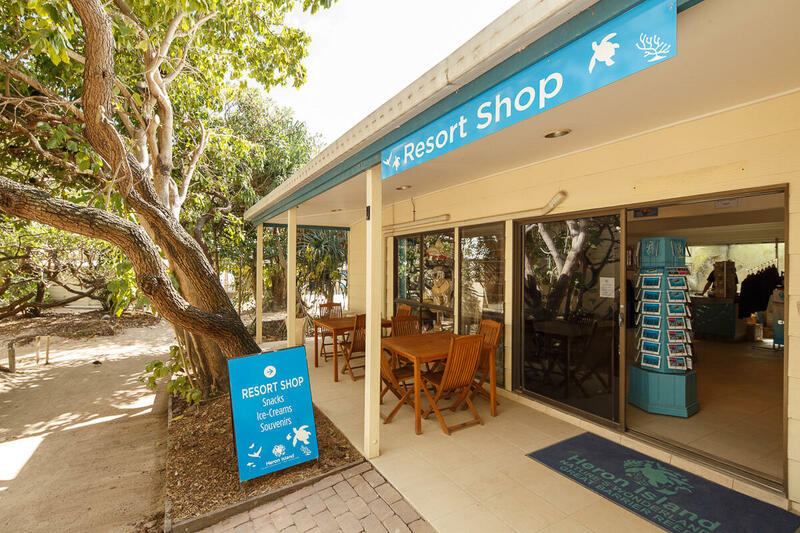 Whether you’re seeking a snack, a forgotten travel necessity or a keepsake of your Australia holiday, you’ll find a wide range of locally made and inspired gifts and souvenirs in the Heron Island Resort Shop.  From postcards featuring turtles or birds-eye views of the island (there’s a post box near reception), to intricate Heron Island necklaces that have a startling resemblance to the island and its Great Barrier Reef environment, there’s a gift for everyone. Browse a wide selection of books (for adults and children) as well as a cuddly collection of toy octopuses, turtles, and rays. You can buy commonly required toiletries and pharmaceuticals such as sunscreen, Panadol, and remedies for seasickness. Your beauty needs are taken care of too, thanks to Ecoya’s North Queensland rainforest products.